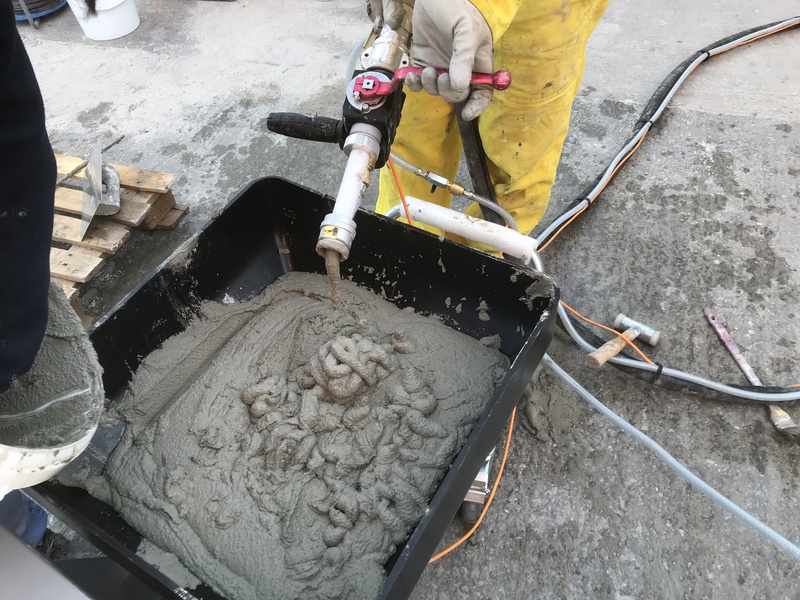 Pre-mixed PROJECTABLE mortar for rendering walls. 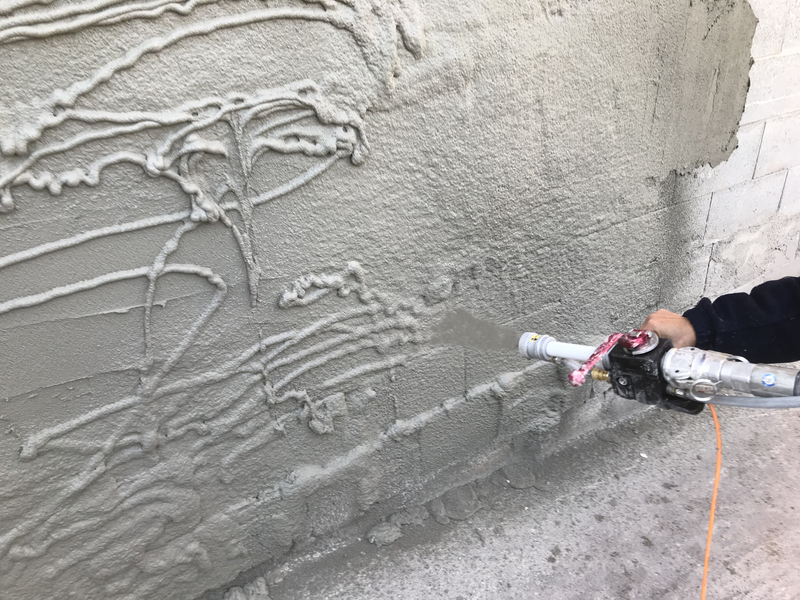 A mortar with CONSTANT QUALITY, when the application requires safety and durability. 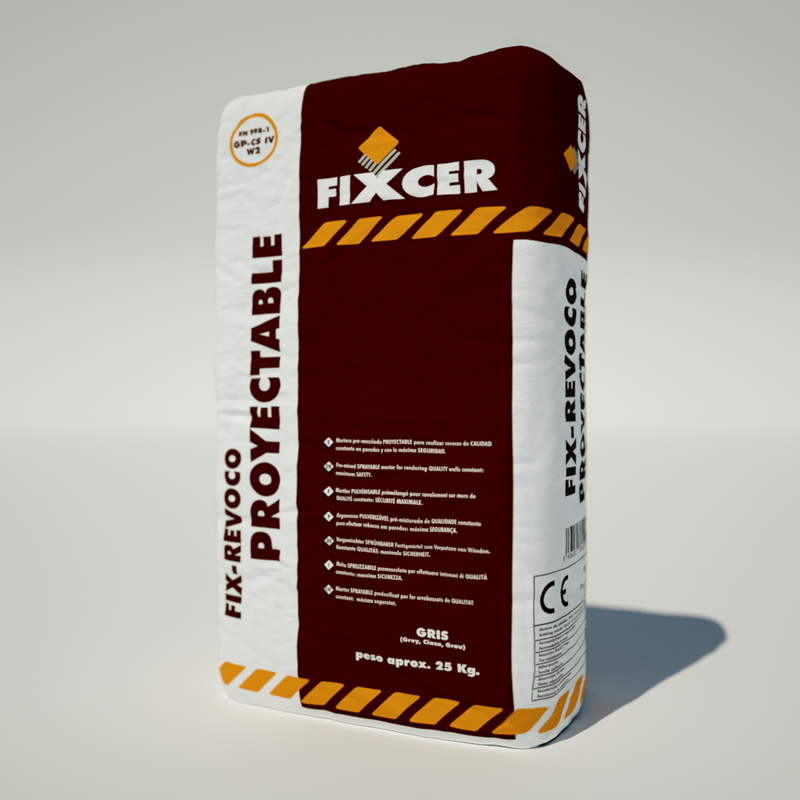 FIX-REVOCO PROJECTABLE is an ingenious mixture of sands, hydraulic cement and specific additives that offer a pre-mixed projectable mortar able to set normally but dry quickly, and which is hard to the touch after 12 hours; suitable for installing tiles after 24 hours and ideal for installing parquet or carpets after 72 hours. 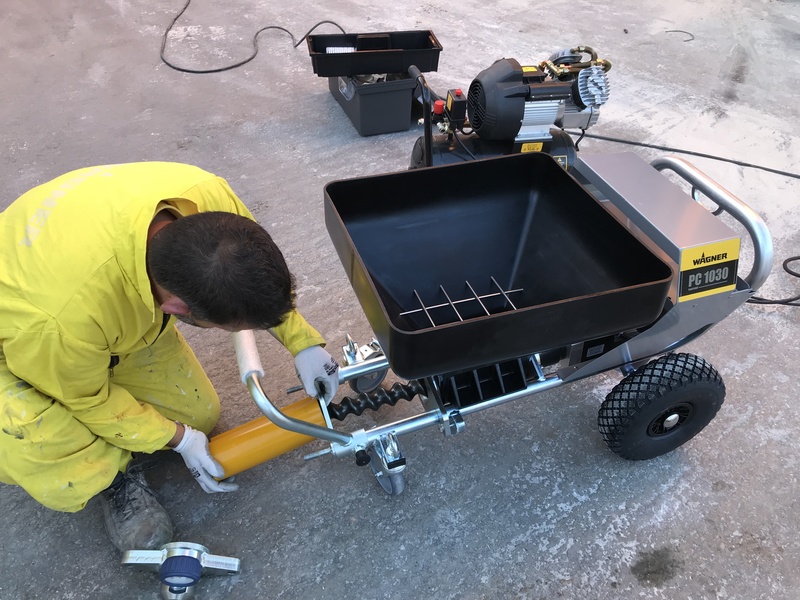 FIX-REVOCO PROJECTABLE is a mortar with a CONSTANT formula. 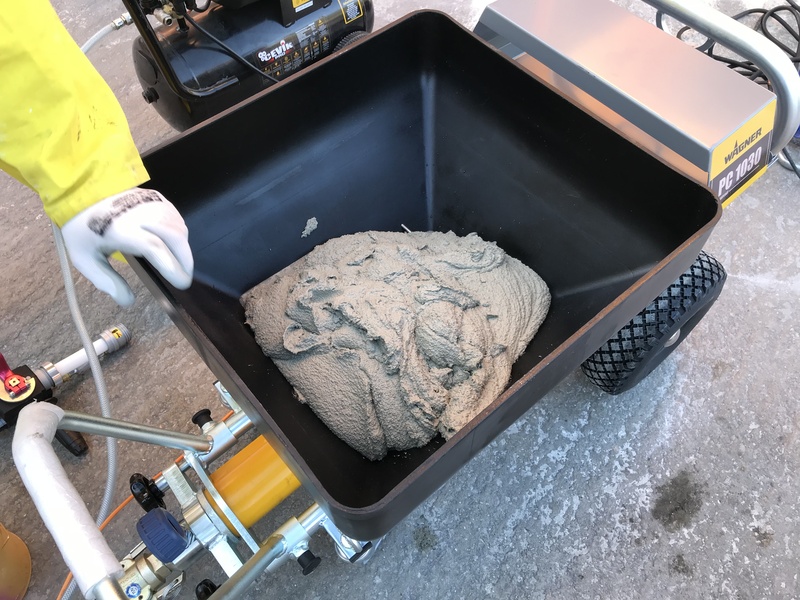 It does not contain clay, it does not contain ash, it does not contain expansive sands, etc. 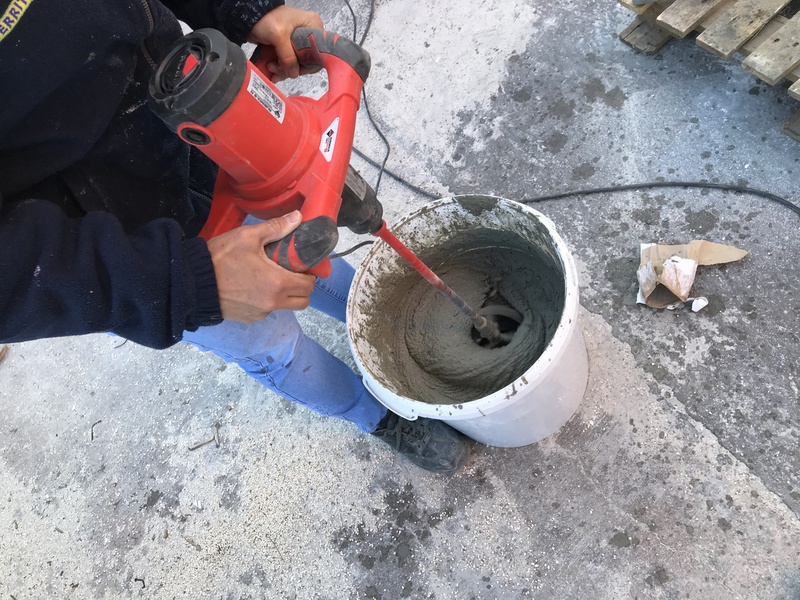 It is conceived for important applications in which the durability of the installation starts with additional layers of mortar. 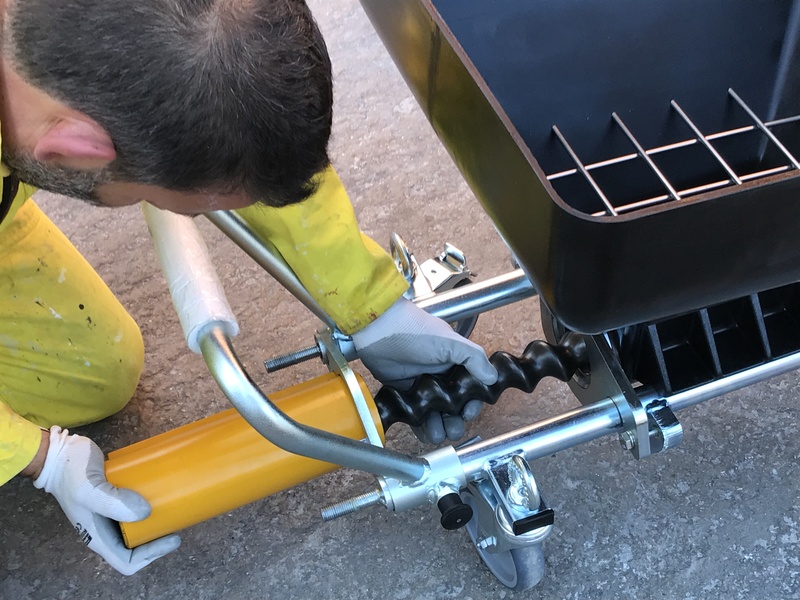 With FIX-REVOCO PROJECTALE you can render up to 25 mm in one go. Render without contraction, with normal working time and fast drying time. Carry out urgent repairs in areas with traffic: restaurants, shops, corridors, etc. 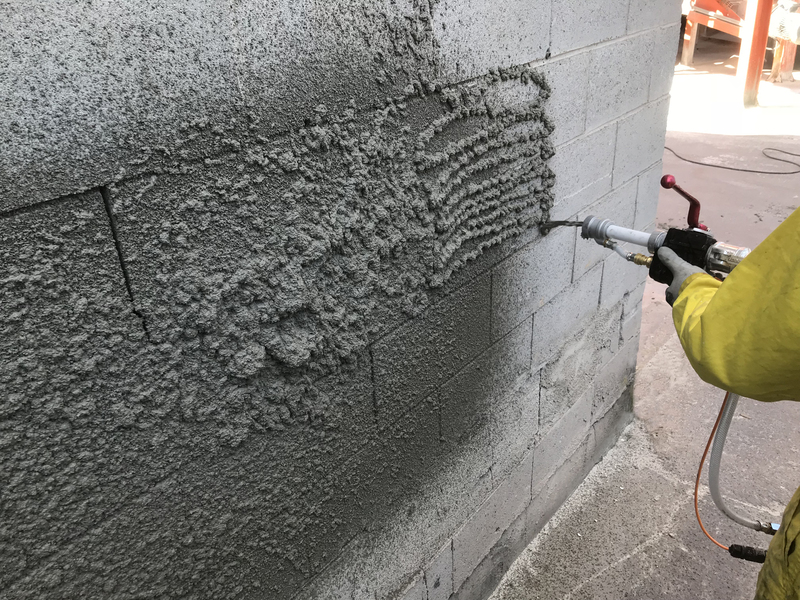 FIX-REVOCO PROJECTABLE has a granulometry specifically for rendering walls, although it can also be used on floors. In this case, an initial grouting should be done before the base is laid to make the union between the two solid.